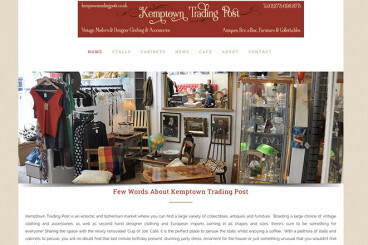 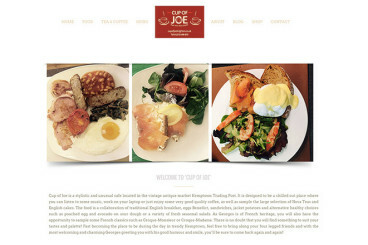 Cup of Joe is a stylistic and unusual cafe located in the vintage antique market Kemptown Trading Post. 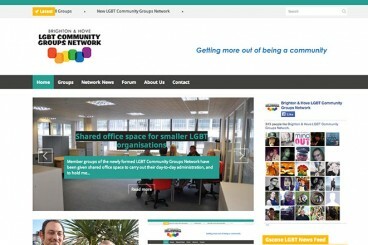 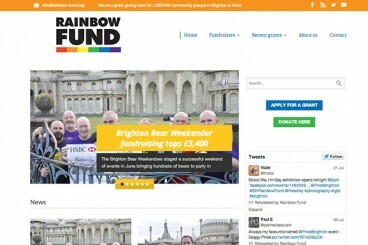 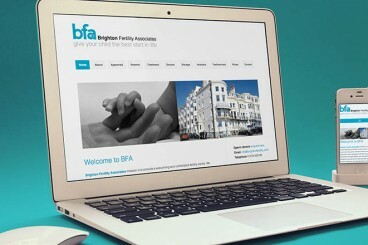 The Rainbow Fund is a Brighton and Hove based grant-giving fund for local LGBT and HIV/AIDS organisations. 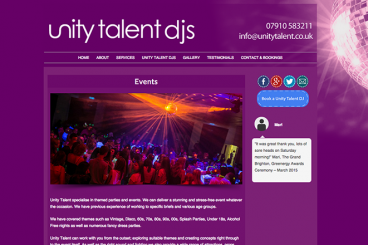 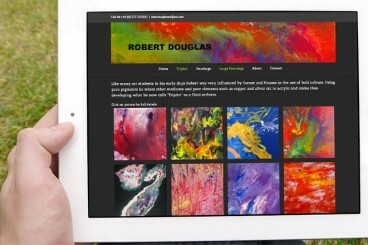 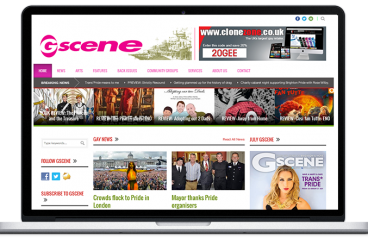 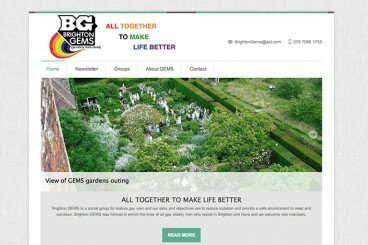 Gscene is the LGBT lifestyle, listings and community magazine for Brighton & Hove.